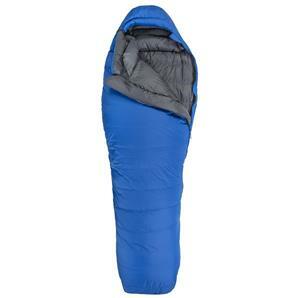 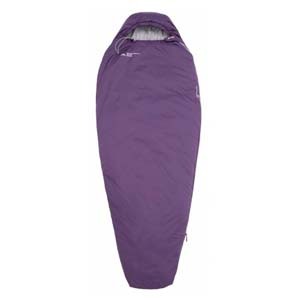 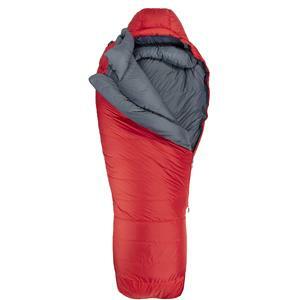 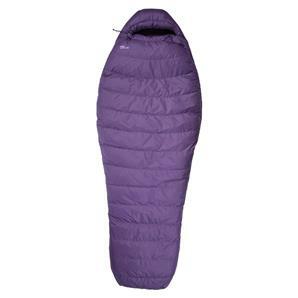 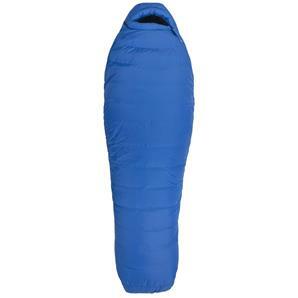 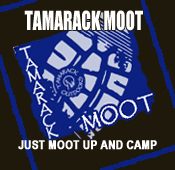 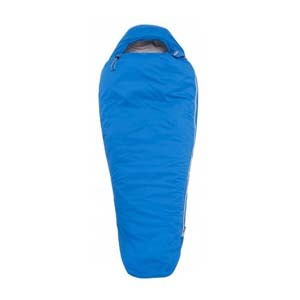 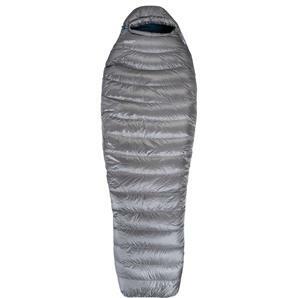 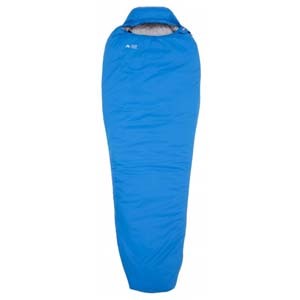 Sleeping bag adjustable in four lengths, as the child grows. 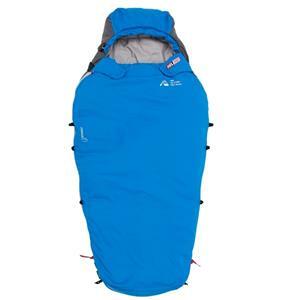 A perfect bag for trips when the temperature stays above zero. 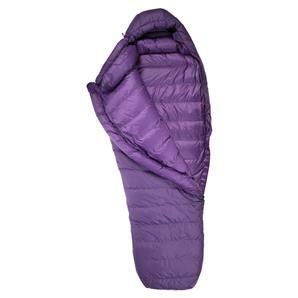 A serious four-season bag with a superb fit, designed to keep you warm year-round. 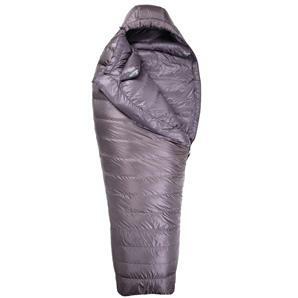 Durable women’s winter bag with a perfect balance between warmth, weight and volume. 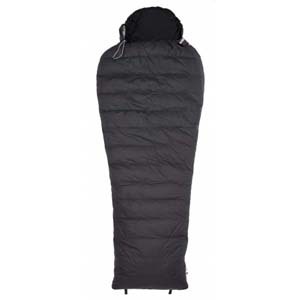 Durable winter bag with a perfect balance between warmth, weight and volume. 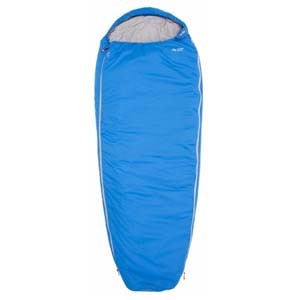 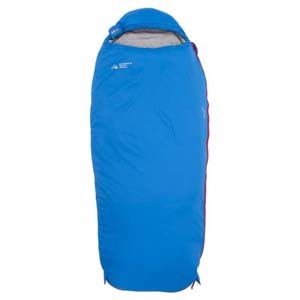 Every aspect of sleeping in comfort in extreme cold has been considered with the design of this twin-bag system. 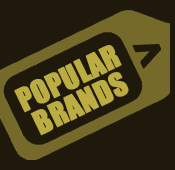 The role of the Svalbard in Helsport’s range is essential and very simple: it is our warmest down-filled sleeping bag.